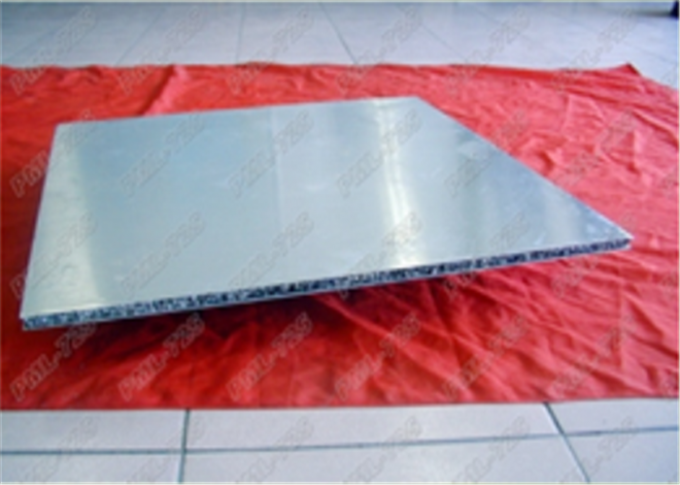 The foamed aluminum material is the middle sandwich layer, the upper and lower layers are aluminum plates, and the layer adopts high temperature pressure adhesive bonding compound.
. high temperature, fire-resistant characteristics. 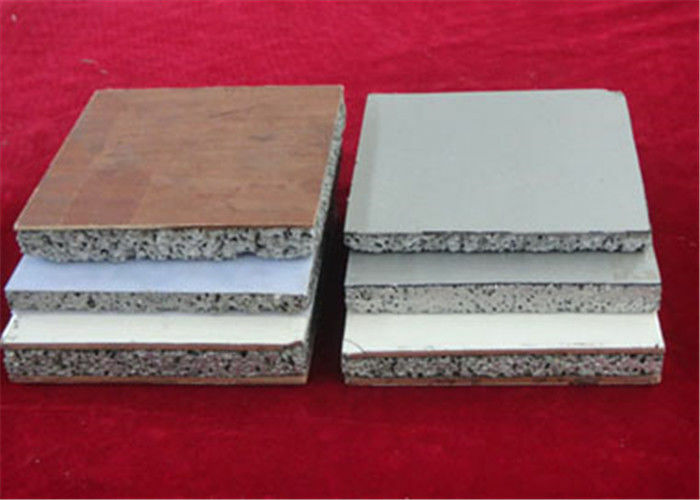 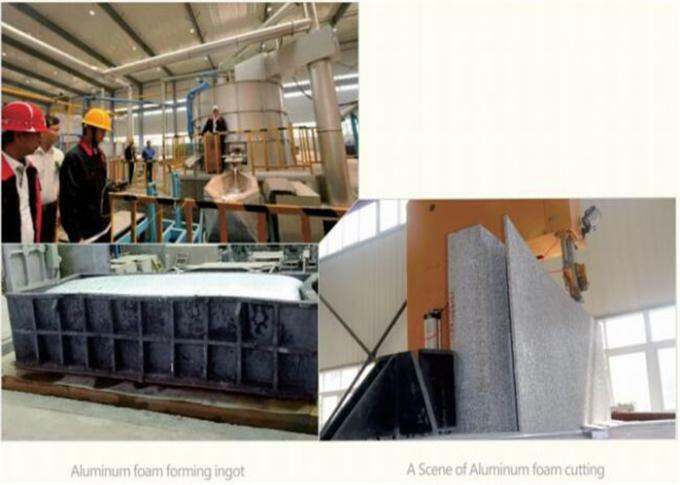 name: Metal foam aluminum/aluminum foam plate for decorative inside wall or outer wall .